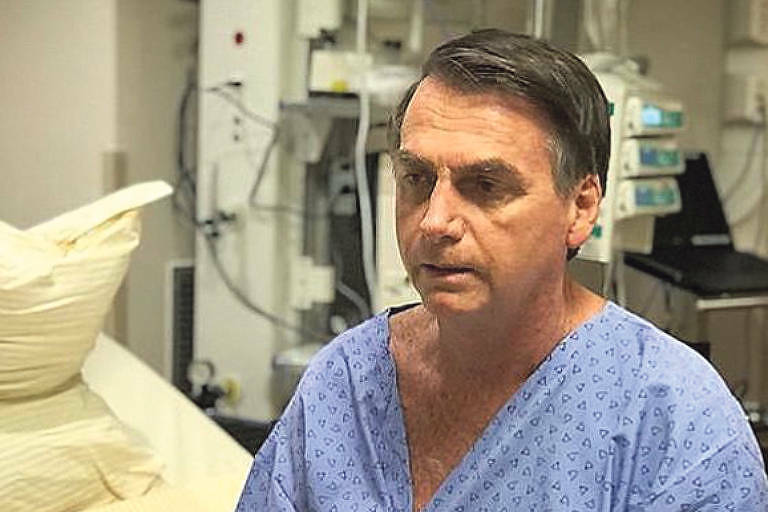 President Jair Bolsonaro underwent a seven-hour intestine reconstruction on Monday (28th), in São Paulo. The procedure - which lasted from 8:30 AM to 3:30 PM - was successful, according to press officers, although it lasted four hours longer than expected. The simplest option was to reconnect the two parts of the lower intestines so that the gastrointestinal transit could go back to normal. But the surgeons opted to connect a larger intestine loop with the smaller intestines and to achieve that, they had to remove the larger intestine section attached to the colostomy bag. There were many abdominal adhesions and lesions caused by the stabbing attack during the campaign, and the two surgeries that followed.